There are certain artists who leave an impression even relatively early on in their careers. Cera Khin’s first recorded output may have only just materialized, but it builds on an intriguing web of radio shows and mixes that point to a sonic instinct that demands your attention. That’s not to say what she does is particularly showy or boisterous – in fact quite the opposite. There’s an understated meditative vibe that hovers over her selections, and of course now that vibe has been crystalised on Guided Meditation, a collaborative release with Young Echo affiliate Ossia that heralds the start of her new label LazyTapes. 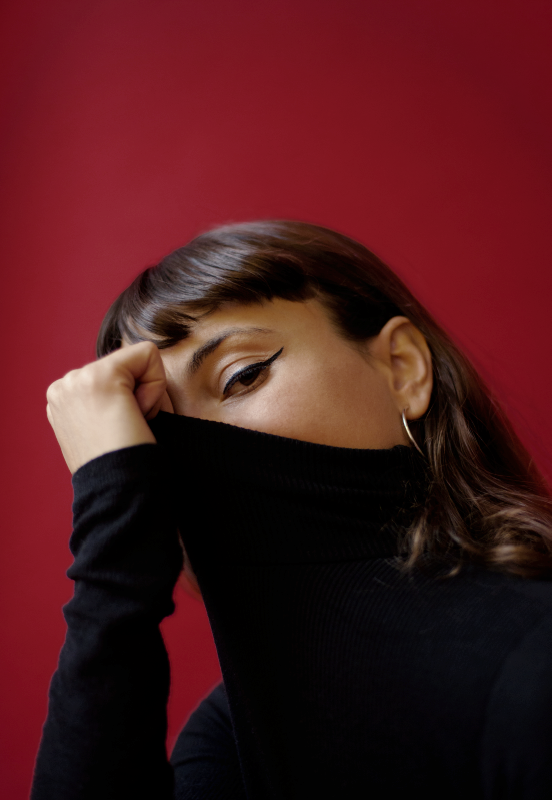 As well as channeling a new kind of twist on the principles of dub, there’s always a sense of mischief lurking in her style that manifests in flashes of irreverent sampling or dirty, degraded sonics. In short, her music has bite to match its brains. Raised in Tunisia and with Italian roots, Khin now finds herself in Berlin, where she transmits her regular Noods radio show as well as delivering mixes for like-minded heads ranging from Zuli to Hodge, not to mention appearing on Red Light Radio and the excellent Lullabies For Insomniacs series. She’s also increasingly busy in the dance, bringing her wayward style to all manner of parties across Europe and beyond. With LazyTapes underway, there are exciting plans in the pipeline.